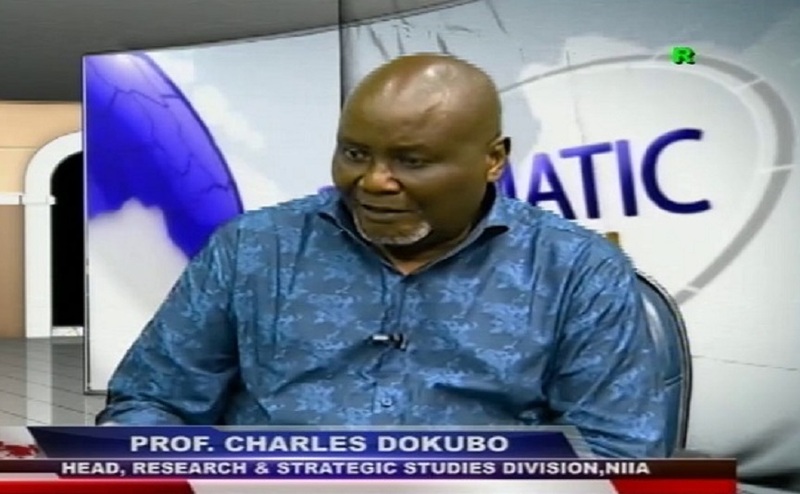 Newly appointed Special Adviser to the President on Niger Delta Affairs and Coordinator of the Presidential Amnesty Programme, Prof Charles Dokubo, has set up a special, eight-man review committee to check activities of the programme. Members of the committee include Prof. Ayibaemi Spiff, Chief Otonye Amachree, Mr Unyime Isong Eyo and Ms Azizat Muhammed. Other members include the current Directors of Finance and Accounts, Procurement, Administration and the Head of Audit in the Presidential Amnesty office. According to the Media Consultant to the Presidential Amnesty Programme, Wabiye Idoniboyeobu, the committee was inaugurated last Thursday at the conference hall of the Presidential Amnesty office in Abuja and given two weeks to submit their report. Members of the panel were mandated to dissect and carefully go through the handover notes received from his predecessor, Brigadier Gen. Paul Boroh (Rtd) and also look through all the briefs received from departmental heads. Prof. Dokubo said he would focus more on the reintegration aspect of the programme, adding that he would not accommodate new entrants into the programme, which should be winding down in due course. “My focus is on reintegration. How do we get jobs for those who have been trained here such that they would no longer live on stipends? I wish to use the opportunity of the inauguration of the committee to underscore the compelling need to recalibrate and reboot the Amnesty Programme to meet current realities in the Niger Delta and Nigeria at large”, he said. The terms of reference of the committee include, among others, to take a critical look at the handover note and ascertain the current status of the programme; ascertain current level of compliance with the original mandate of the programme; and review all contracts awarded by the Amnesty Office since 2015 with a view to determine the levels of work done, monies paid, beneficiaries and extent of work done and recommend a payment schedule for only those qualified to be paid. The committee was also mandated to look into the database of the Amnesty Office to establish its sanity, carry out a personnel audit of the staff and their suitability for the positions they currently occupy and determine the real status of all ongoing vocational, educational and post-training empowerment programmes of the office within and outside the country.